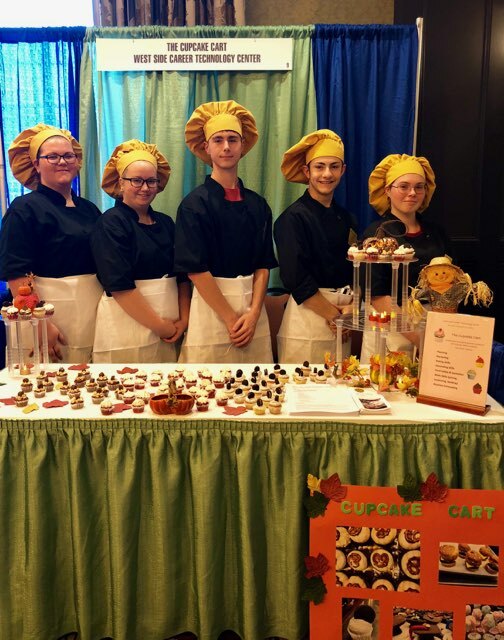 The Culinary Arts program prepares students for a career in the food service industry in a variety of settings such as restaurants, hotels and resorts, banquet facilities and bakeries. 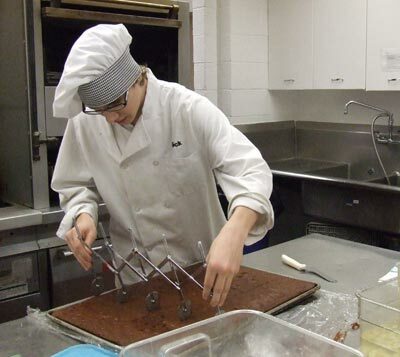 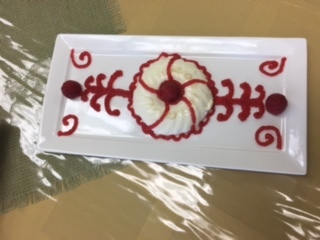 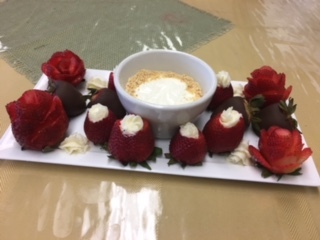 Students in the Culinary Arts program are trained in food safety and sanitation; hot and cold food production; pastry arts and dining room management. 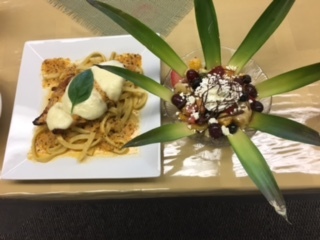 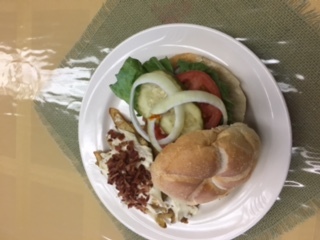 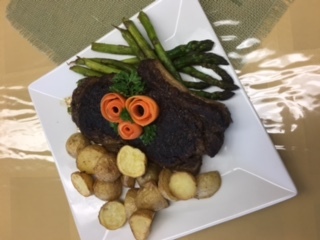 The program offers students a taste of the culinary industry and is designed to provide the opportunity for extensive hands-on training which is practiced in our school run restaurant, the West Side Cafe. 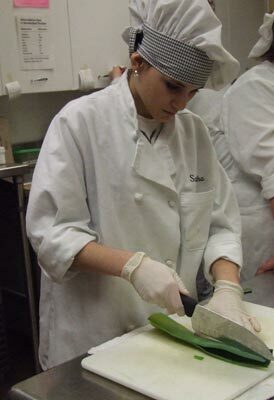 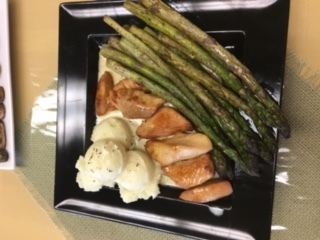 The Culinary Arts program prepares students who are ready to enter the workforce immediately after graduation, but also prepares students who choose to continue their culinary training in a post-secondary setting. 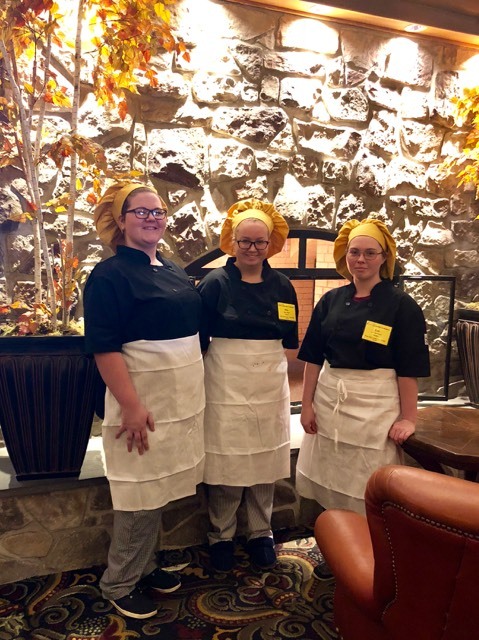 The food service industry is the nation's largest private-sector employer, providing work for nearly nine percent of the U.S. work force. 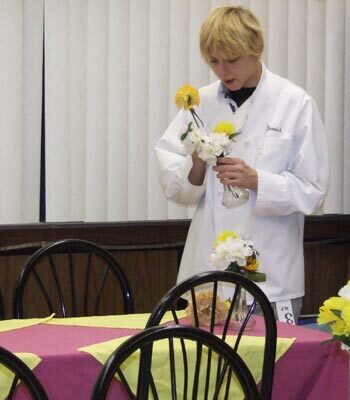 Food Service careers offer a wide variety of jobs, often with rapid advancement opportunities. 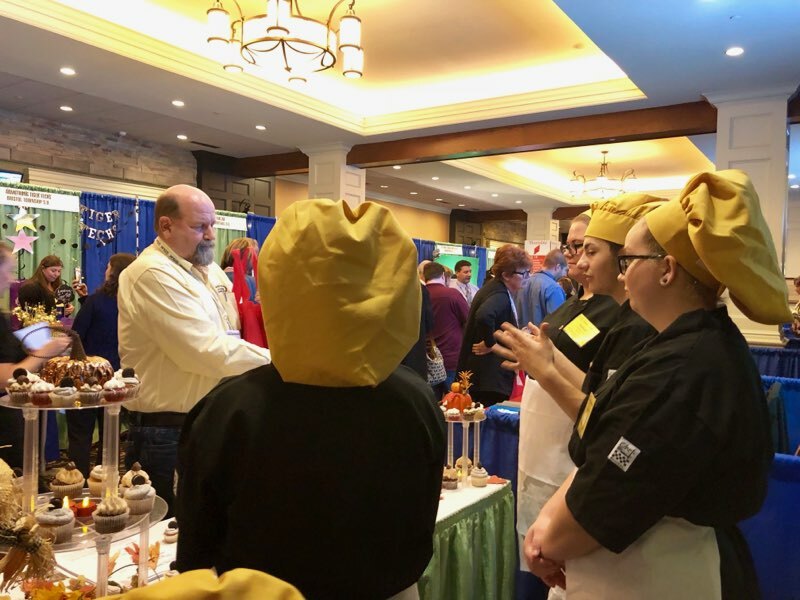 Job opportunities for chefs, cooks, and food preparation workers are expected to be plentiful because of the continued growth and expansion of food services. 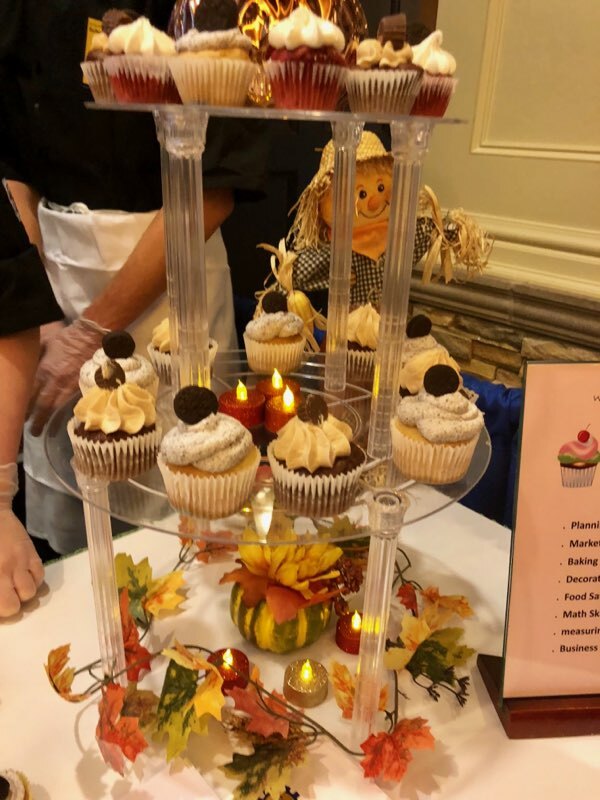 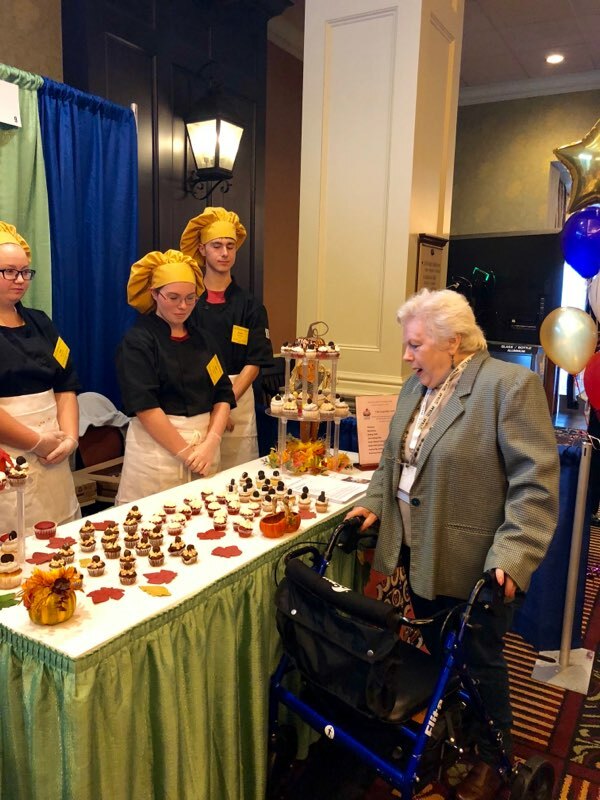 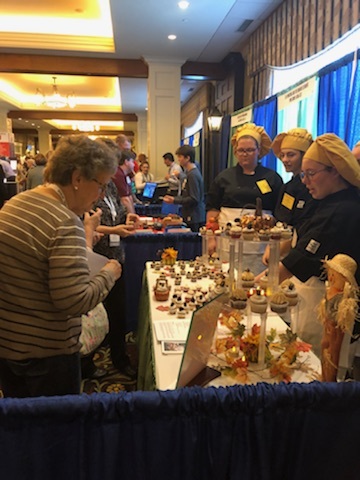 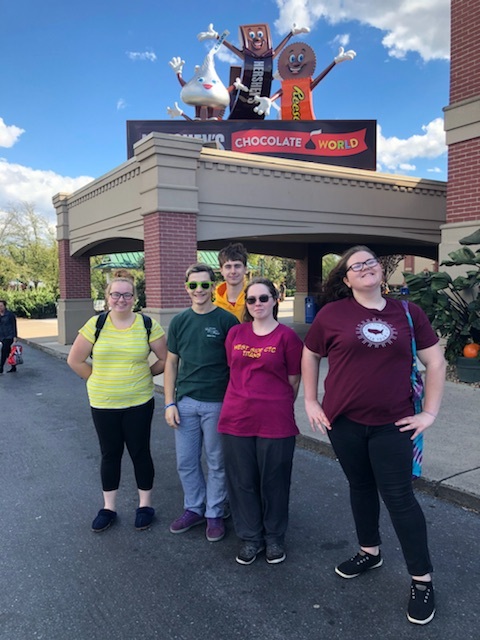 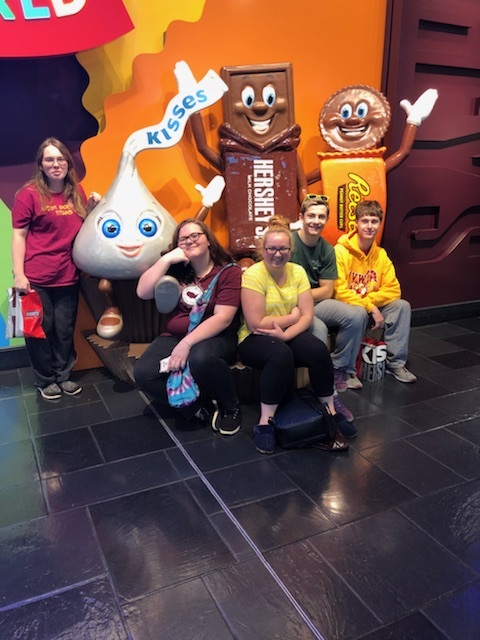 Culinary Arts students represented West Side CTC at the 2018 Education Excellence Fair in Hershey, PA.